Learn how to make and cook traditional Sardinian pasta at our pasta-making classes with local pasta experts, that include local Siniscola restaurant Chefs as well as kitchen-wise grandmas. 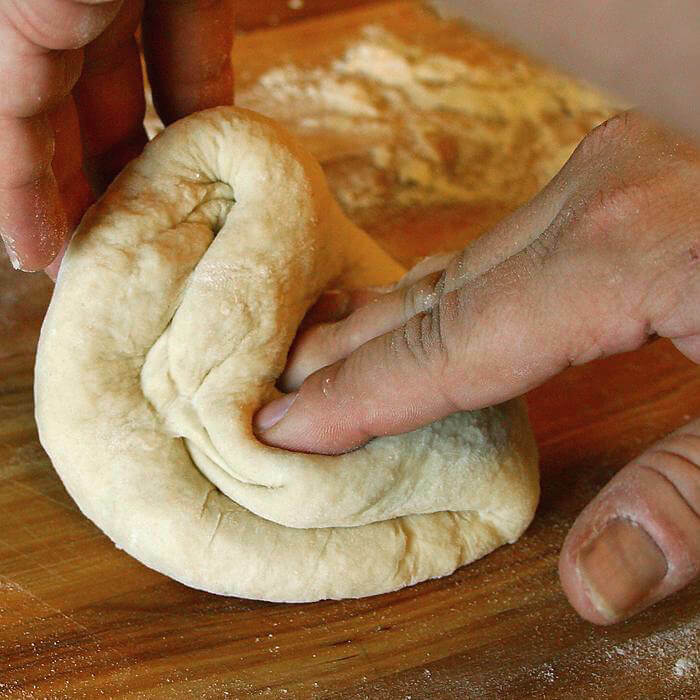 Spend half a day in a local Siniscola “agriturismo” farmhouse learning how to make and cook traditional Sardinian pasta dishes, then enjoy the meal in a beautiful countryside setting. 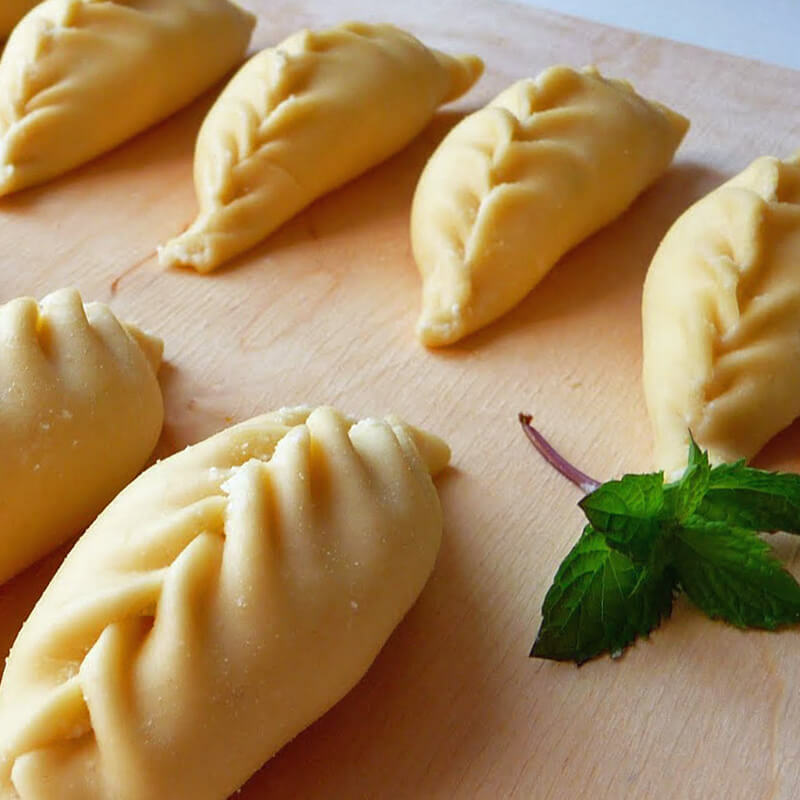 A fun way to learn from locals how to make, cook and serve traditional Sardinian hand-made pasta. 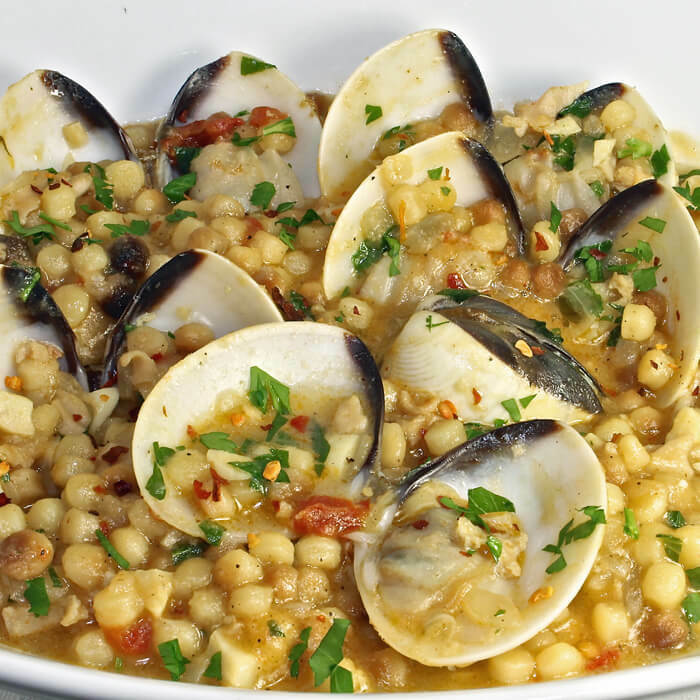 The best way to learn about Sardinia is through its unique food traditions. Food has shaped the culture of Sardinia, as well as Sardinian lifestyle and history, among other things. 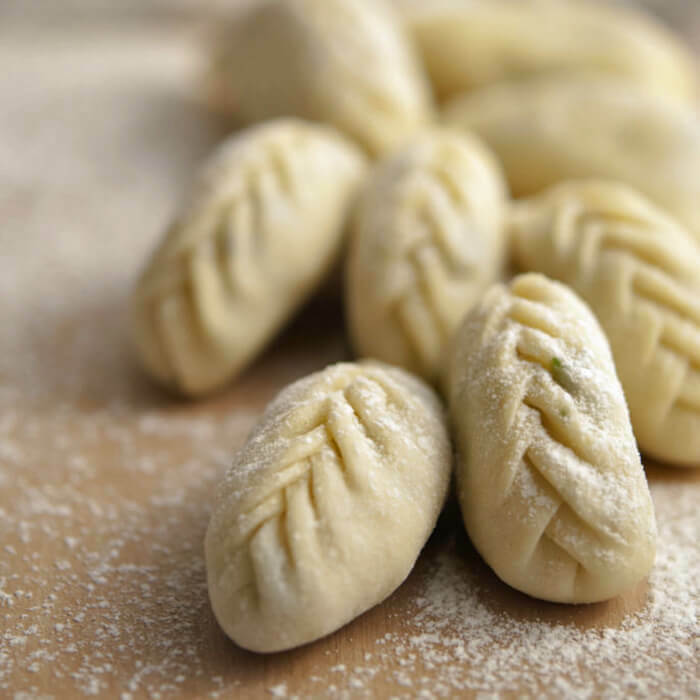 Take a dip into Sardinian food culture, by joining one of our highly entertaining cooking classes, where you will learn how to prepare fresh pasta and to cook it the Sardinian way, while learning also other side food tips for a good meal! Our cooks include Chefs from local restaurants, as well as kitchen-wise grandmas! We will begin our hands-on pasta making and cooking class in a friendly atmosphere, with tips on how to choose the best ingredients, and learning the secret for preparing a special and easy tomato sauce. A trick of the trade that will make you very popular among your friends at your future lunches and dinners. 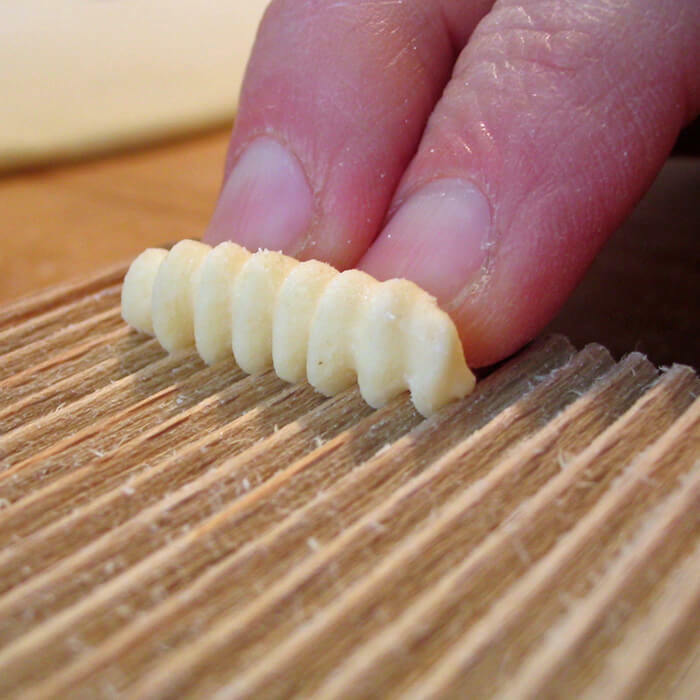 During our Sardinian pasta making experience you will learn how many types of fresh pasta are produced in Sardinia, as well as the traditional kitchen use of durum wheat and the semolina flour. We will then have lunch in a convivial atmosphere with the pasta we just made, in the setting of an agriturismo that features on premises its own archeological site. The tour concludes with a visit to the local archaeological site and other attraction of the area, an easy walk that also makes a good digestive walk. 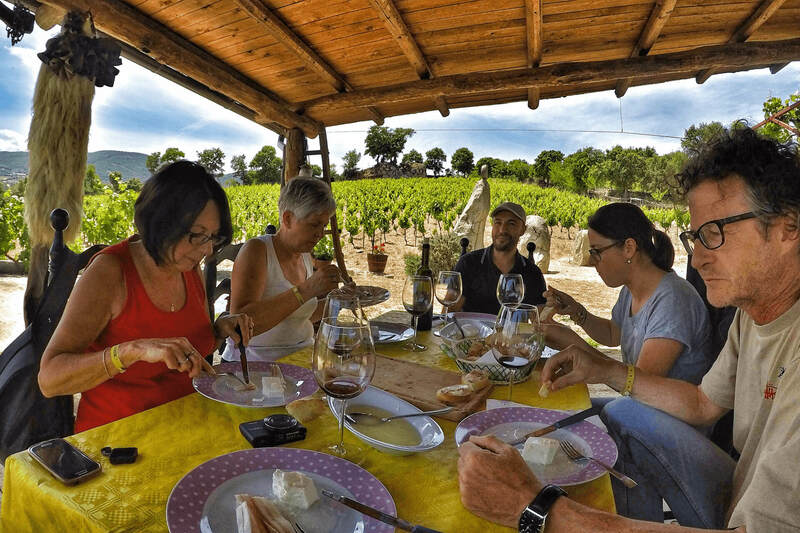 Tour highlights: hands-on pasta making class, Sardinian traditional pasta cooking class with local Chefs, learn how to prepare fresh tomato sauce, relaxed lunch at a countryside agriturismo location, visit to local archaeological site. Tour duration: 6h (8.30AM to 2.30PM or 4PM to 10PM). Suggestions for this tour: Wear comfortable shoes and clothes. Bring sun protection. We loved being part of Anneker‘s Sardinia experience! Read what she says on her great review on Tripadvisor about her Sardinian Slow Experience.